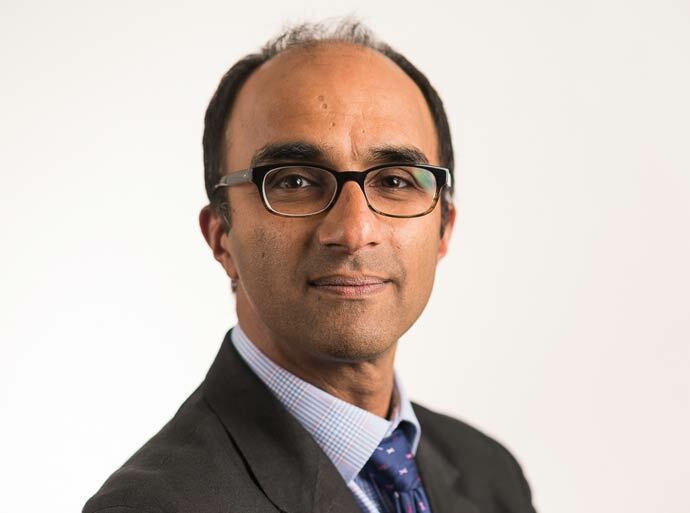 Gurminder Mann is a Consultant Urologist at Circle Nottingham, where he sees and treats both NHS and private patients. He qualified from Nottingham University Medical School in 1991. He completed his basic surgical training and returned to complete his higher surgical training in urology in Nottingham, Derby and Leicester. He has a specialist interest in kidney cancer and laparoscopic surgery. Gurminder established laparoscopic surgery in urology at Nottingham after training from experts in laparoscopy, including Ian Beckingham at Queens Medical Centre. He was the first consultant urologist to specialise in laparoscopic surgery in Nottingham. He has a wide practice in urology including patients with cancer, as well as non-cancerous conditions including urinary difficulties. He is keen to promote men's health to help maintain a healthier and fitter lifestyle. Gurminder lives with his partner and two young and energetic children. He enjoys cycling, walking and photography. He also regards himself as a film buff. Renal Cancer, Sarcoma and Retroperitoneal Surgery.